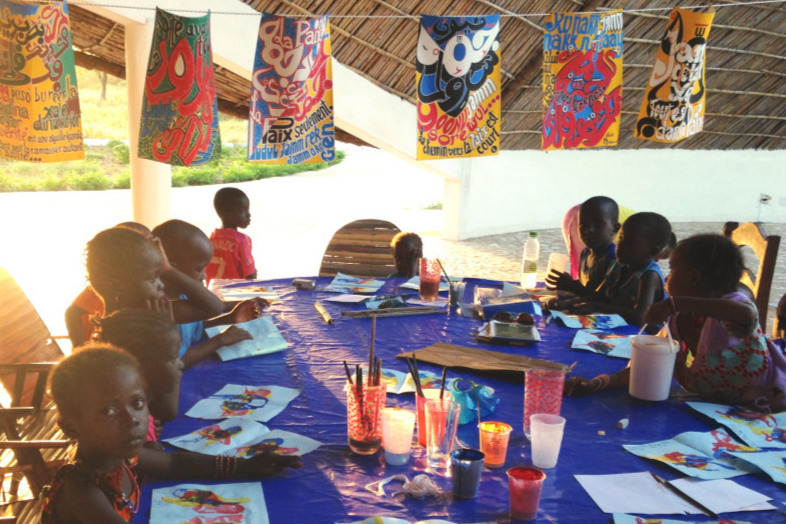 The West African Calligraphy Institute is a registered nonprofit arts education organization since 2012 in Sénégal, West Africa. It was founded by Yelimane Fall, and is run in collaboration with Nicholas Pelafas (running this fundraising campaign) as its director of programs. 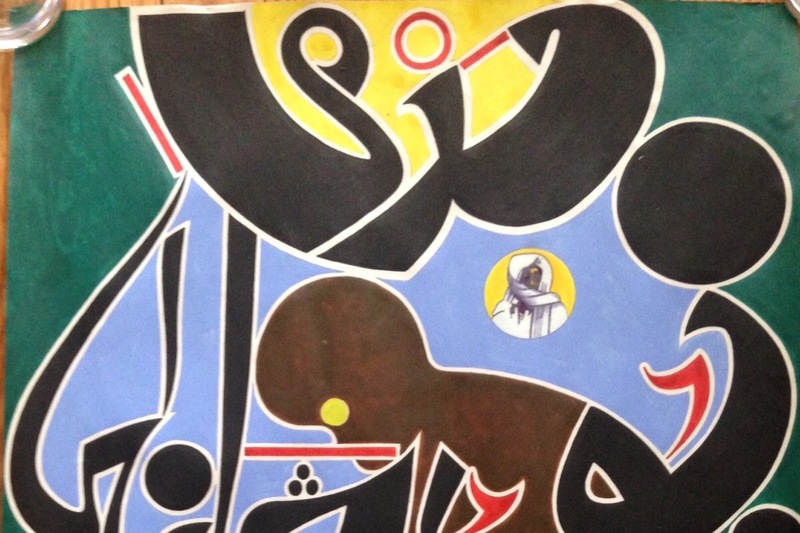 We are urgently raising funds to complete a research center, school, studio, and gallery space so that we may solidly continue our work with Senegalese daaras and NGOs, cultural centers, international research institutions and museums, and individuals involved in the preservation of the West African calligraphic form. Since the closing of the Complexe Culturel Léopold Sédar Senghor de Pikine, Yelimane no longer has a studio, or a place to receive students and visitors. 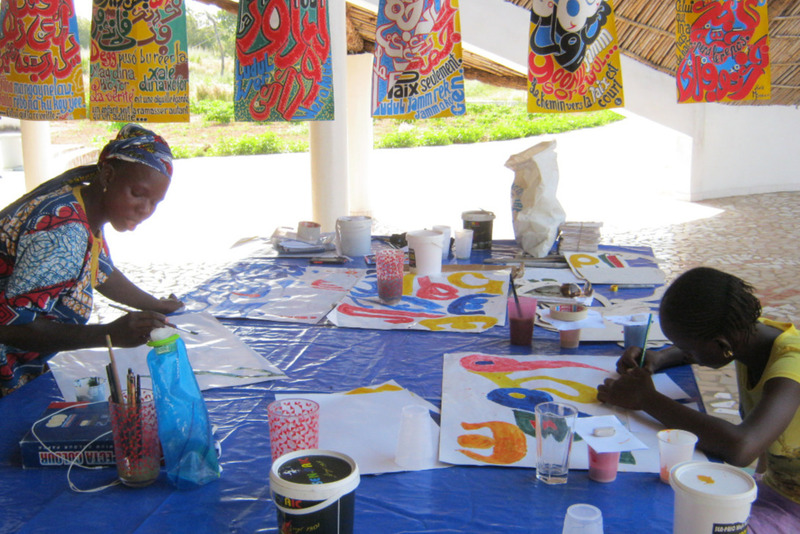 This was also the hub and Senegal office for the West African Calligraphy Institute. The center we are building will be a hub for community education through the cultural preservation of Arabic calligraphic forms indigenous to West Africa, and serve as a base for researchers and (primarily) African artists to produce academic and creative works in the region. 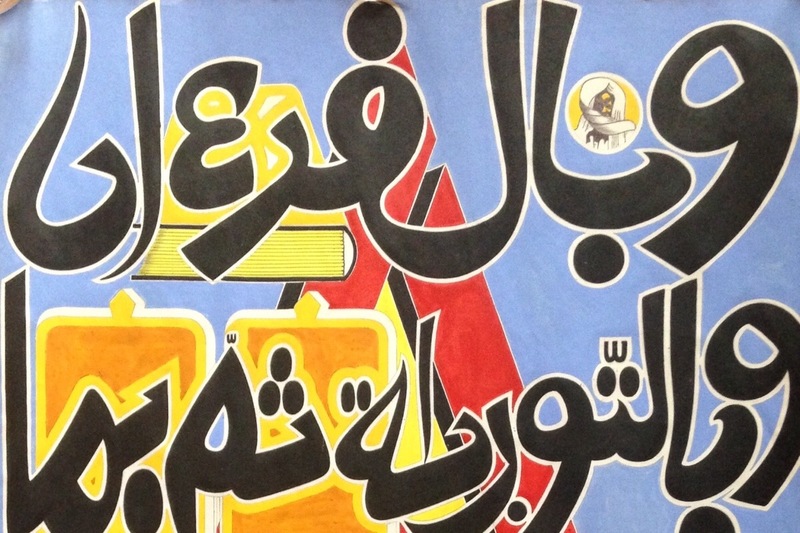 Calligraphy schools have existed for hundreds of years in Islamic countries (Iran, Iraq, Syria, Turkey, Egypt), yet there is currently not a single school dedicated to the West African form. While having a building has long been a goal for Yelimane and the Institute, lack of funding has not stopped us from doing some ground-breaking work over the last 5-6 years . 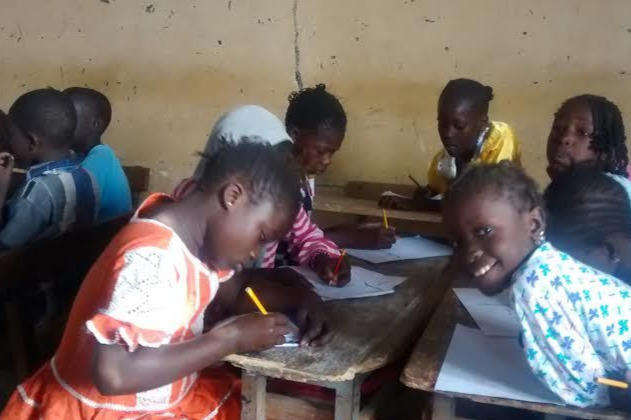 This has included reaching hundreds of children all over Senegal, from Dakar to Tambakounda to Touba to St. Louis, with classes and workshops in calligraphy, Islam, and art. 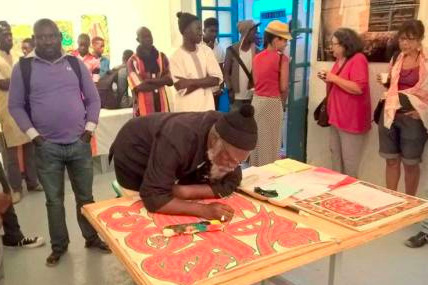 Furthermore, as testament to the power of Yelimane's artwork, he has been invited to hold or be part of dozens of exhibitions and lectures in universities, cultural institutions, research centers, and galleries in Africa, the United States, and Europe. 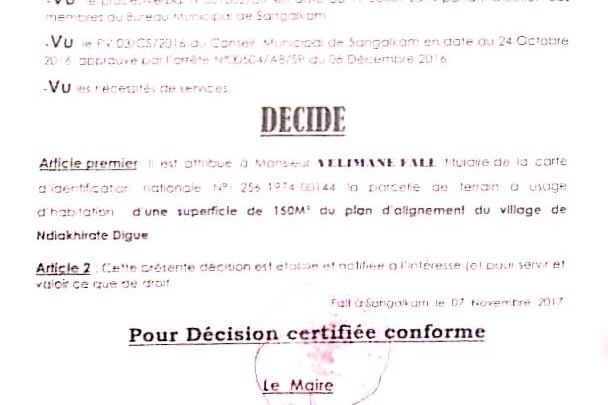 Yelimane has purchased land in Sangalkam, in the Zone of Lac Rose, to build the institute, and has been acquiring bricks there to build the building. However, we still need $5000 to construct the building. We have been fundraising through the sale of Yelimane's art, but we are pushing to build the institute ASAP out of a sense of urgency to have an established center so that Yelimane may continue his work creating and teaching others, while the institute builds networks to preserve this immensely important West African cultural form by passing it on to the youth and sharing it with the world (barki serigne touba). 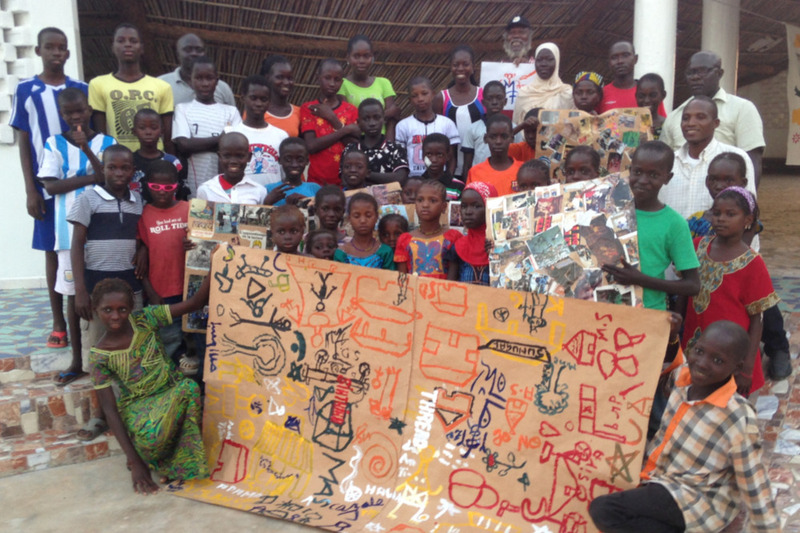 It would be impossible to measure the number of lives that Yelimane has touched through his teaching, activism, and artwork, but to know him is to love him and believe in his cause. 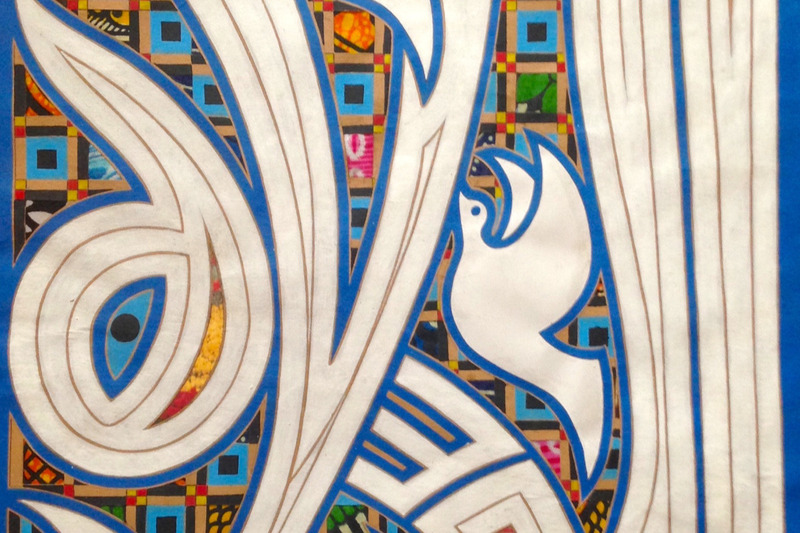 If he you or your institution has been blessed with his gracious spirit and powerful art, now more than ever we need your support to make a building for the West African Calligraphy Institute a reality. 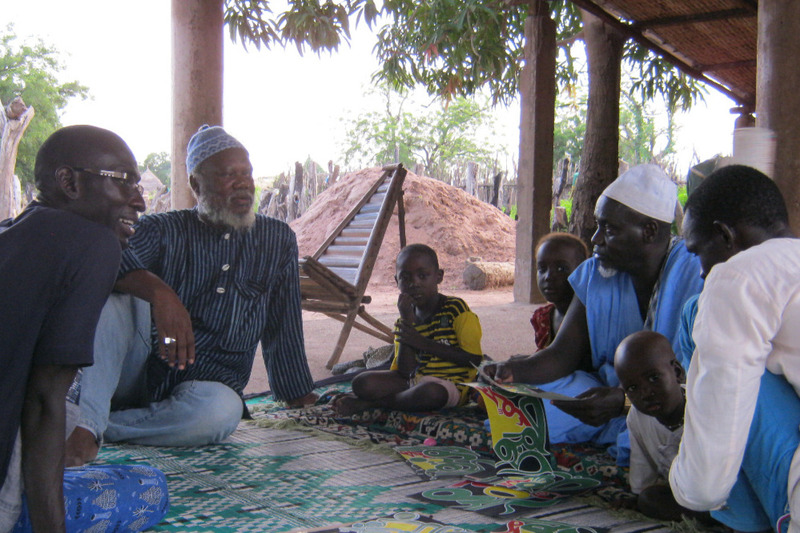 Please take a moment to contribute to this important and worthy cause, and spread this message far and wide ... any amount you can give towards Yelimane and the work of the West African Calligraphy Institute will make a huge difference. Jamm ag Xewell! Thank you to all our donors for your support. Those that know me well know that 100% of this will go towards work that really affects people’s lives, and children especially. 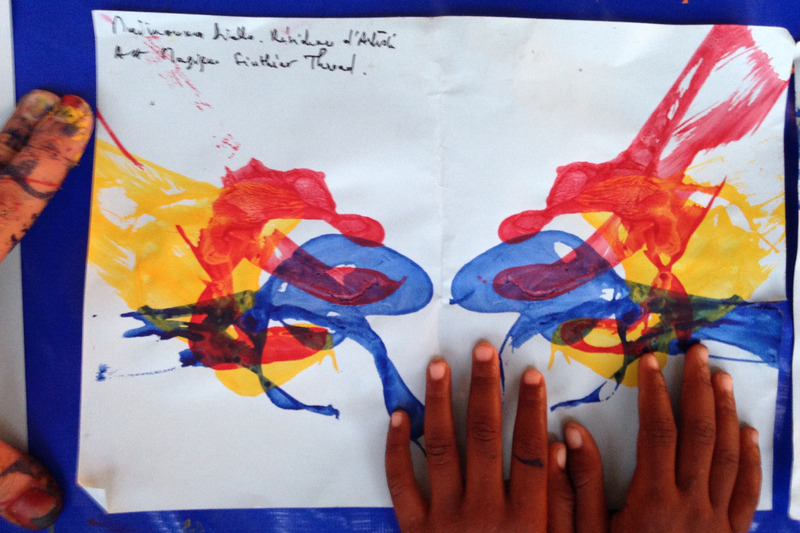 We have 4 new pieces of Yelimane’s artwork that we are offering for anyone (if you want of course) who can make at least a $300 donation to the West African Calligraphy Institute. 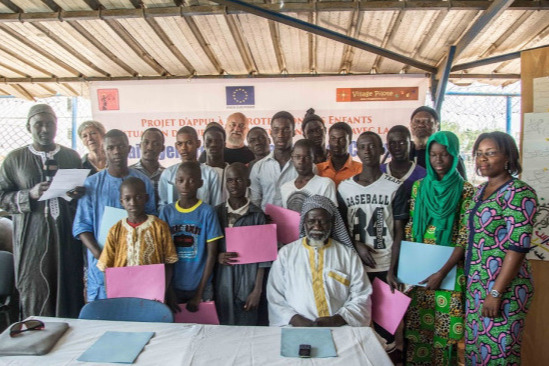 Please visit the fundraising page on the West African Calligraphy Institute homepage for complete pictures and translations. Jerejef Serigne Touba! Please spread the word! So much love, thank you for sharing, thank you for believing in Art, thank you for being you. I'm changing the overall goal to $5000, not because we wouldn't use 10K but we want an obtainable goal and we believe that with your blessing and the blessing of those whose lives we touch, will make what needs to happen, happen. Please continue to share and support. And thank you again to all the homies supporting us, it means a lot and I got your back. Wow! So much love and blessings to all our friends for being so gracious and generous. Thank you barki Serigne Touba for helping to get this ball rolling. 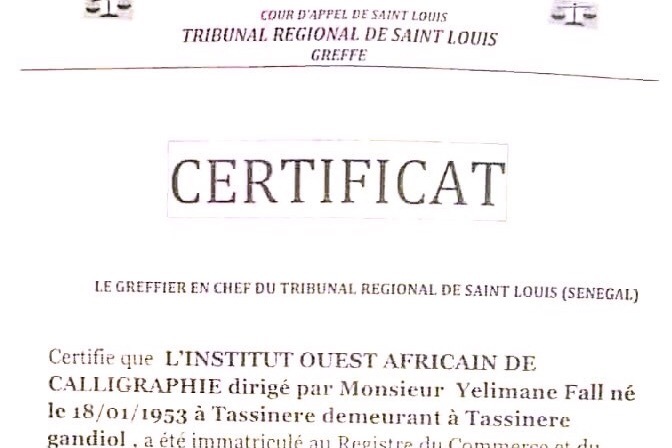 Just for sake of legitimacy here is our paperwork for the Senegalese registration of the West African Calligraphy Institute and the property that has been purchased on which we will build the institute. Please keep sharing and we will make this happen!